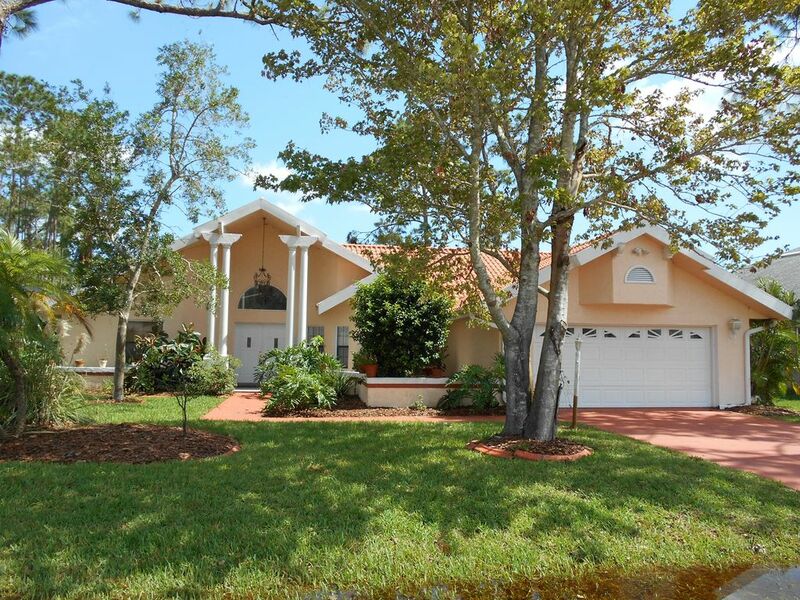 Welcome to The Casa Grande in the Intra Coastal Waterway fronting town of Palm Coast Florida. Palm Coast is approx. 2 miles from the ocean, located midway between St Augustine (35 min) and Daytona Beach (30 min). Convenient ( 1 ½ hrs.) to the resort fun of Disney at Orlando and (20 min) to popular Flagler Beach with its nightlife and restaurants and fishing pier and beautiful sandy beach. The Florida Agricultural Museum is located at Palm Coast in Flagler County, Florida, United States. The museum includes a restored 1890s pioneer homestead, an early 20th century dry goods store, five restored buildings from a 1930s Great Depression-era citrus operation and a 5,000-square-foot (460 m2) dairy barn. It is wonderful to walk around in January without a jacket and even perhaps get in the solar heated pool when your friends up north are freezing and wishing they were you. © Copyright 2018 Palm Coast Rental Casa Grande.